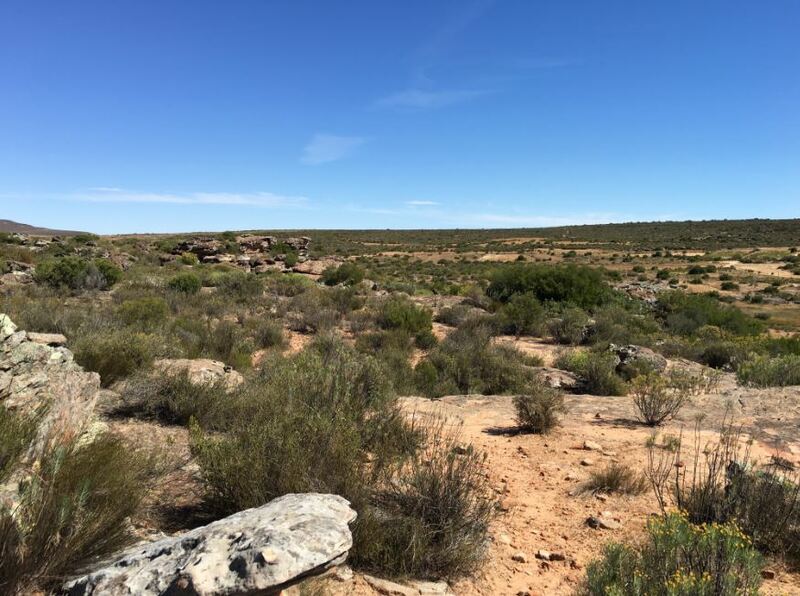 South Africa’s Northern Cape is the origin of our organic lemons and ChariTea’s rooibos tea. 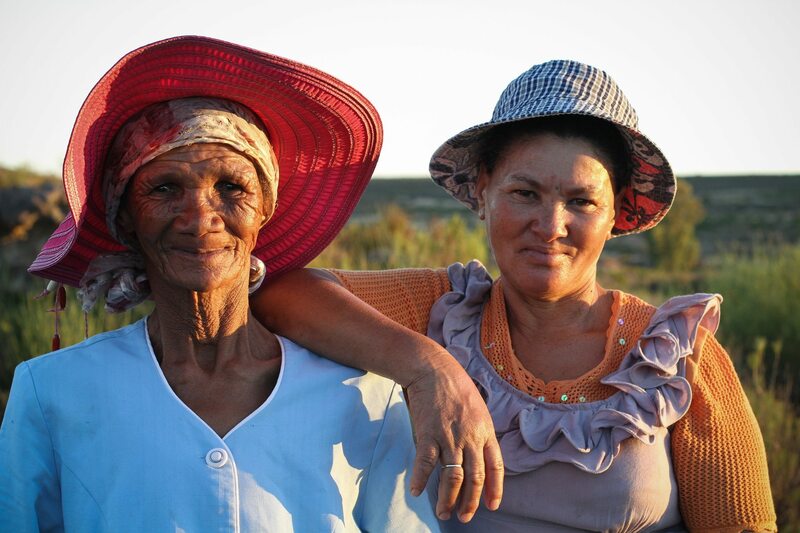 14 small-farming families founded the Heiveld cooperative in 2001 with the goal of selling their own, hand-grown organic Rooibos directly to tea lovers in Europe, independent from the power and pricing pressure of corporate tea buyers. 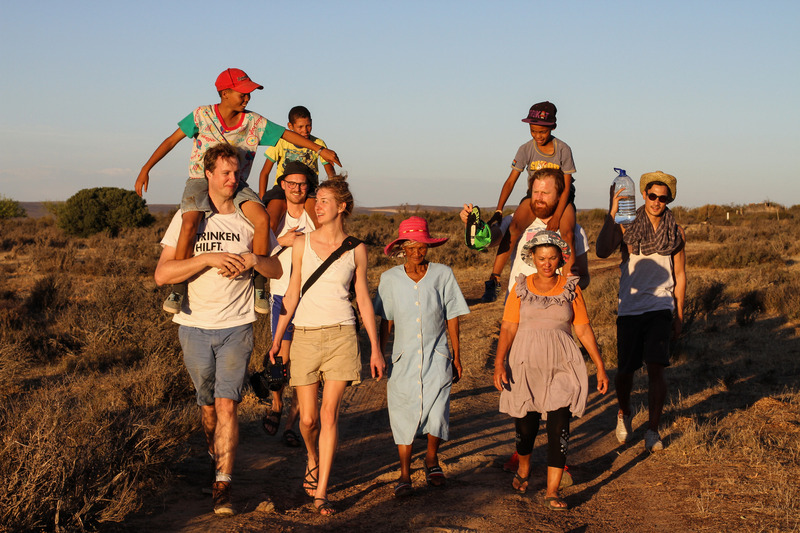 One of the main challenges for the people of the Suid Bokkeveld area is a lack of electricity and water, since the villages are located too remotely to be connected to the national grid or water supply. Our first project therefore focussed on bringing steadily available electricity to the community. As sunlight is abundant, we equipped 20 households with solar systems in the past. The Lemonaid & ChariTea Foundation picked up on an idea from the villagers that tackles their second biggest problem: Water supply in the dry months. Without rainfall and temperatures as high as 45°C, the farmers are sometimes left without any water for several weeks during summer. As a last resort, they had to order water lorries into their remote village; an expensive and not very sustainable endeavour. Over the past months, the Foundation therefore financed four water tanks to collect and store a total of 20,000 litres of rain water, in partnership with the local NGO Indigo. 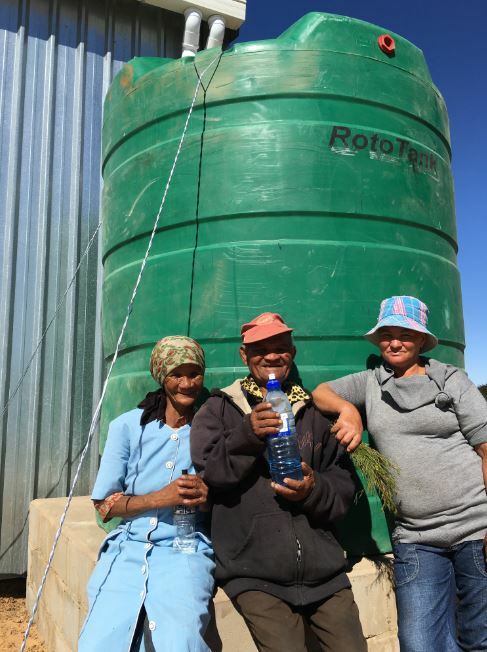 The new tanks were eagerly welcomed by the local farmers: „We are so happy to have the tanks now, especially since this year is said to be a very dry one“, said Marie Saster, one of the local members of the cooperative. „With the tanks, we can collect rain water for our households, the animals, cooking and washing. Running out of water has always been our biggest problem here“.